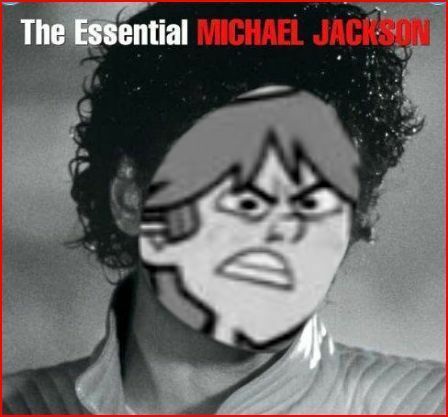 GORDON IS MICHAEL JACKSON!. . Wallpaper and background images in the トータルドラマアイランド club. NAME THE SONG HE SANG ON MOTOWNS 25 ANIVERSITY! HAHAHAHAHAHHAHAHA YOU ARENT A TRUE MICHAEL JACKSON FAN! Ok im sorry can we be friends? GORDON'S MAH FAVE, STRIPPER BUDDY!